"The truth is still out there," and it's driving Agent Fox Mulder (David Duchovny) mad. Monday night saw one big trailer split between episodes of 'Gotham' and 'Minority Report.' Mulder is on to something and requires bringing the band together including Walter Skinner (Mitch Pileggi) and of course, his old partner Agent Dana Scully (Gillian Anderson). 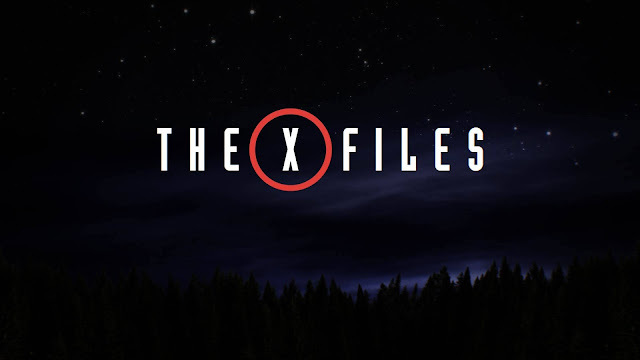 The X-Files returns January 24, 2016 on FOX.